The country’s space agency has launched a key part of a unique mission, designed to get underground samples from an asteroid, floating in space 300 million kilometres away from our planet. If it is successful a spacecraft will then take these materials and bring them to Earth for the first time in history. The existing theory of planet formation is based on a hypothesis formulated by Soviet astronomer Viktor Safronov in 1969. Although it is widely accepted among scientists, it has so far remained unconfirmed. 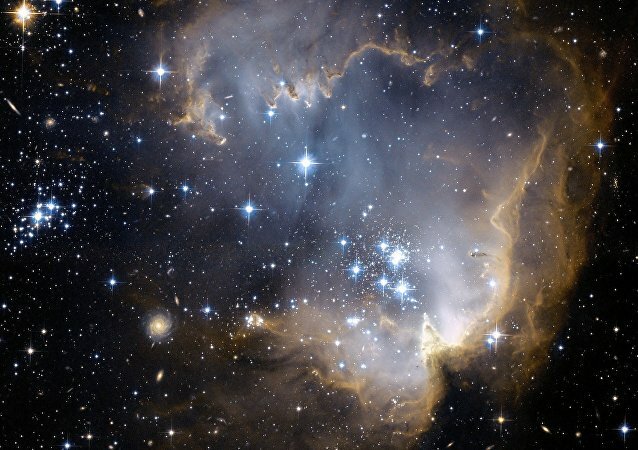 However, a recent discovery made by Japanese astronomers might finally change that. WASHINGTON (Sputnik) - A trickle of data from a New Year’s flyby of a distant object more than 4 billion miles away promises to provide scientists with new clues on how planets, moons and other objects in the solar system formed, NASA scientists told reporters at a press conference on Wednesday. Just after midnight on January 1st will be the first time an object like this has been seen at the edge of the Solar System. Astronomers have discovered a new object that is thought to be the most-distant space body ever observed in the solar system. The new, extremely distant, object far beyond Pluto has an orbit that supports the presence of a larger unknown planet, or "Planet X". On December 10, the Voyager 2 probe became the second man-made object to leave our solar system, crossing the barrier between the sun’s area of influence and the wilds of interstellar space. Only its sister probe, Voyager 1, has made this journey before. 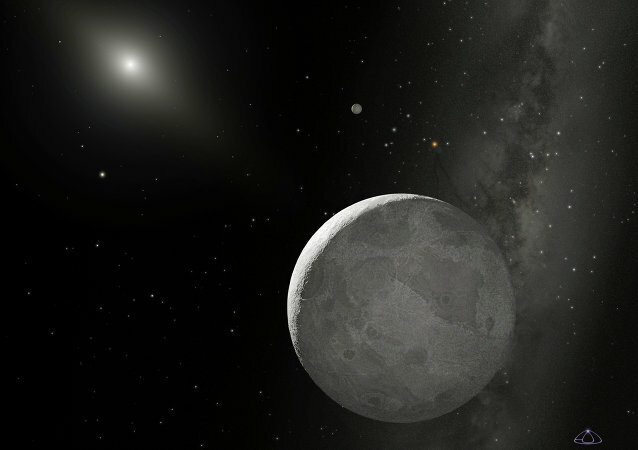 WASHINGTON (Sputnik) – The Hubble and Kepler space telescopes have discovered what could be the first moon found outside the solar system, NASA announced in a press release on Wednesday. According to a new study, scientists have cracked one of most challenging obstacles to deep space travel: how to ensure that astronauts have enough fuel, air and water for the trip. Their proposed method involves “photo catalysts” that can split or recombine water molecules. A recent discovery has added evidence that Planet Nine - orbiting in the Oort Cloud far beyond Pluto - exists. 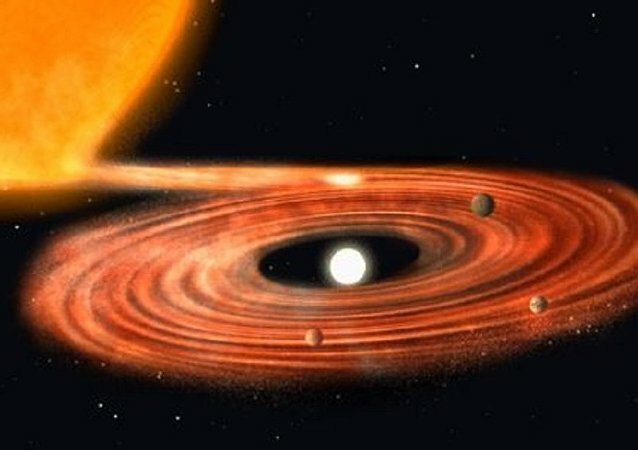 During the early, chaotic, days of our solar system, space objects were flung from the inner solar system to far-off distant orbits, astronomers say. The much-hyped James Webb Space Telescope (JWST) has been delayed almost a year until May 2020, NASA announced. The delay marks yet another setback in the development of the space telescope, which was supposed to launch in October 2018. 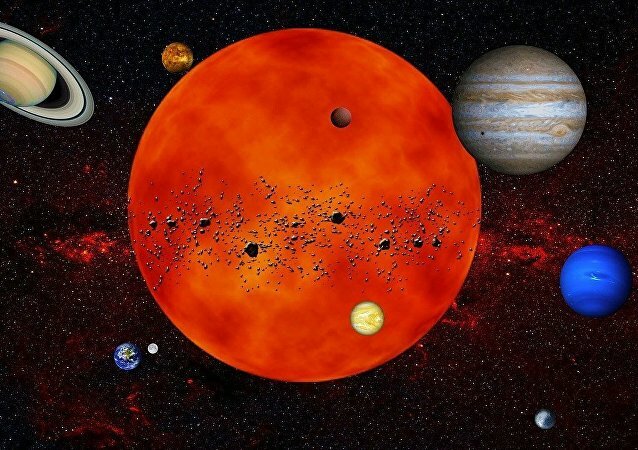 There is new evidence of interstellar bodies having paid brief visits to our solar system. France on Friday will launch a nanosatellite, PicSat, into orbit to observe a mysterious, relatively young planet system in our Milky Way galaxy. 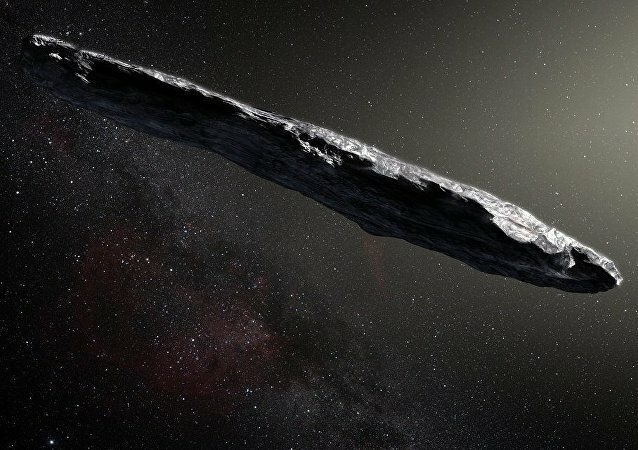 This week, scientists are preparing to study a mysterious cigar-shaped object, the first known interstellar object to pass through our solar system. European Southern Observation (ESO) astronomer spoke to Sputnik about an unusual asteroid "coming from another planetary system." Canadian scientist Robert Weryk has spotted something 'really weird' within the orbit of Mercury while examining the images of near-Earth objects. "It is not an alien," he reassured. But what is it?